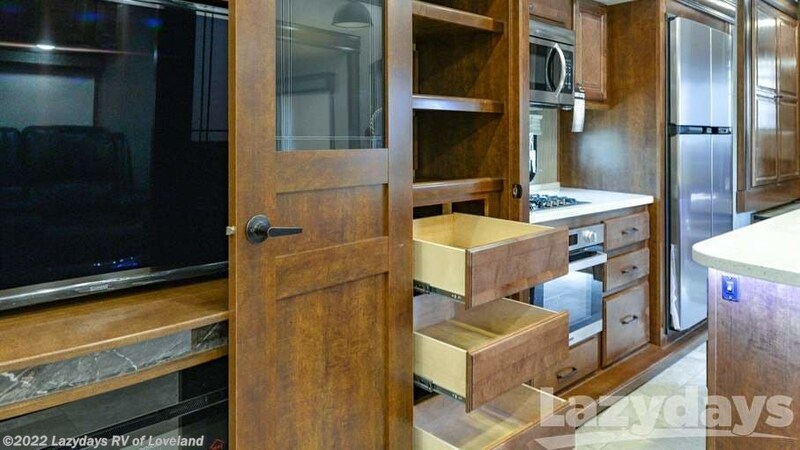 All cabinet fronts are pre-drilled and screwed together ? 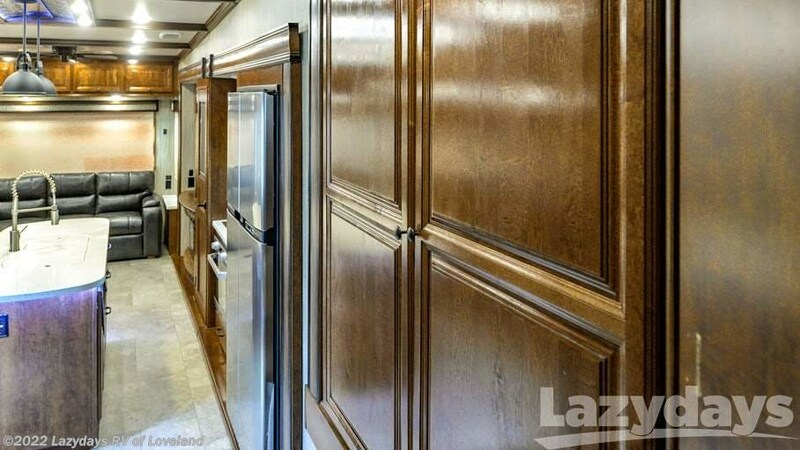 no staples. 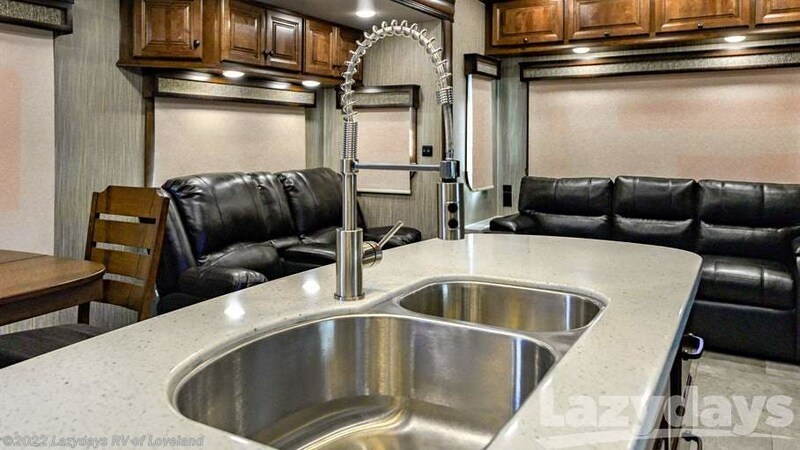 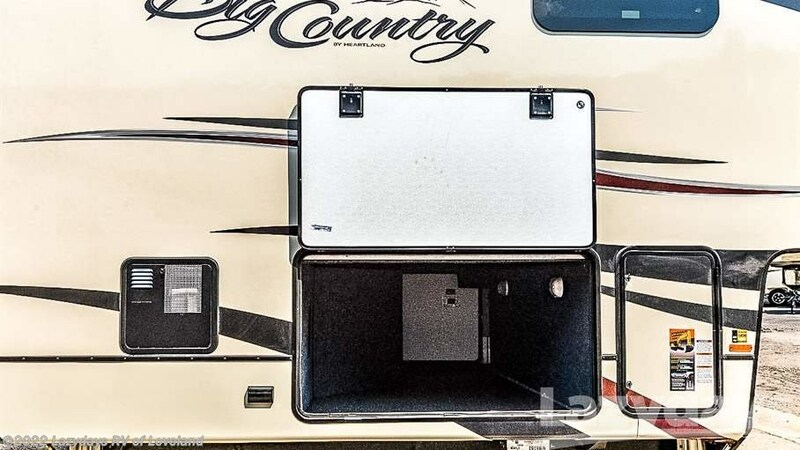 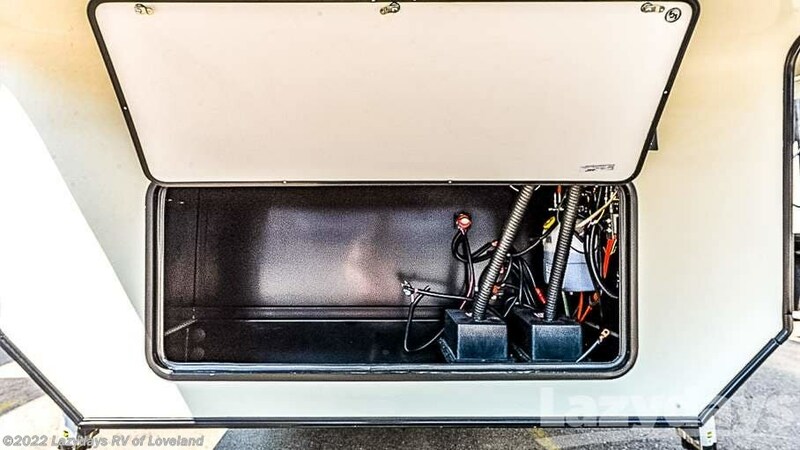 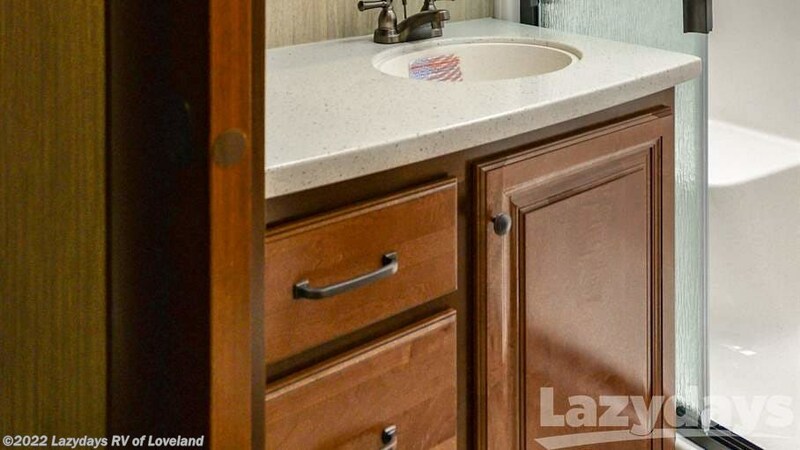 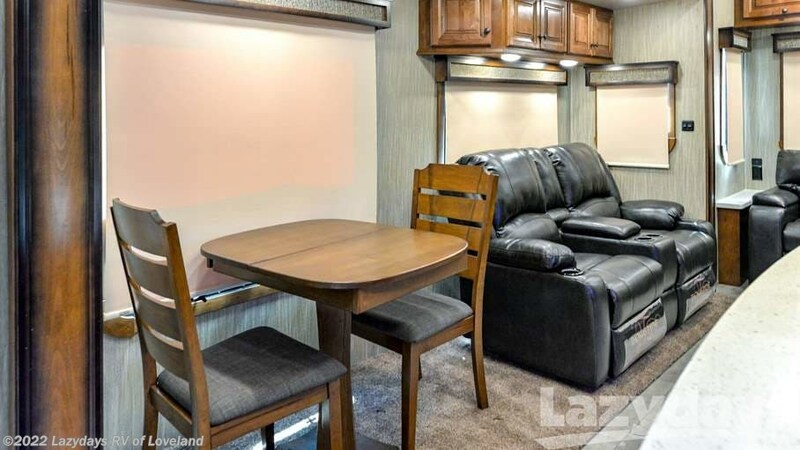 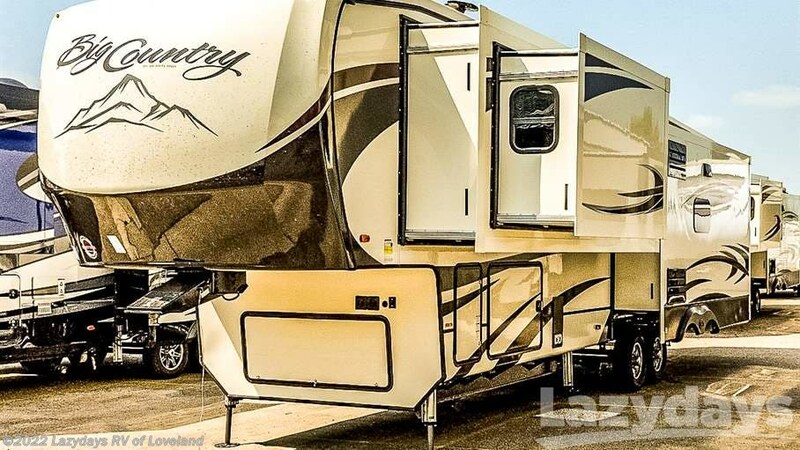 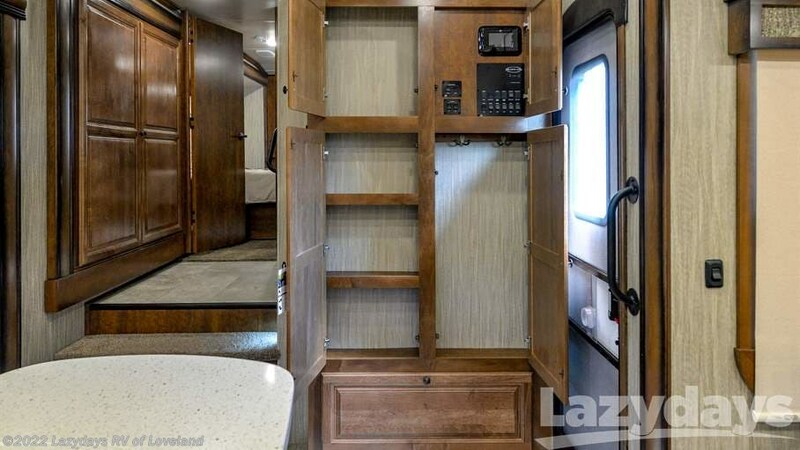 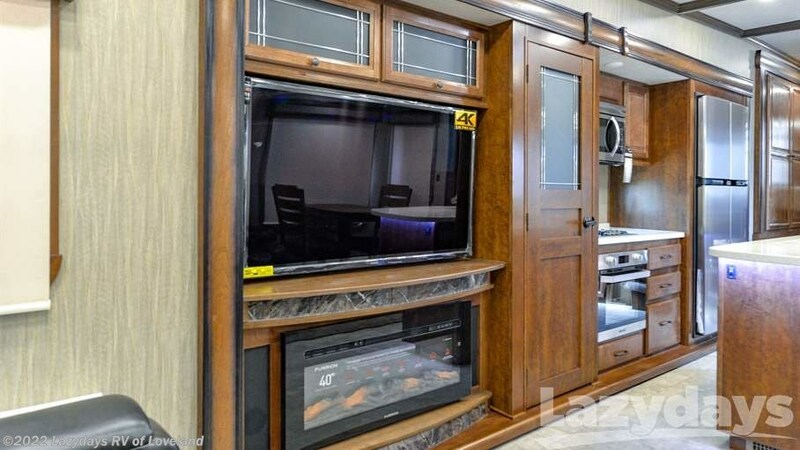 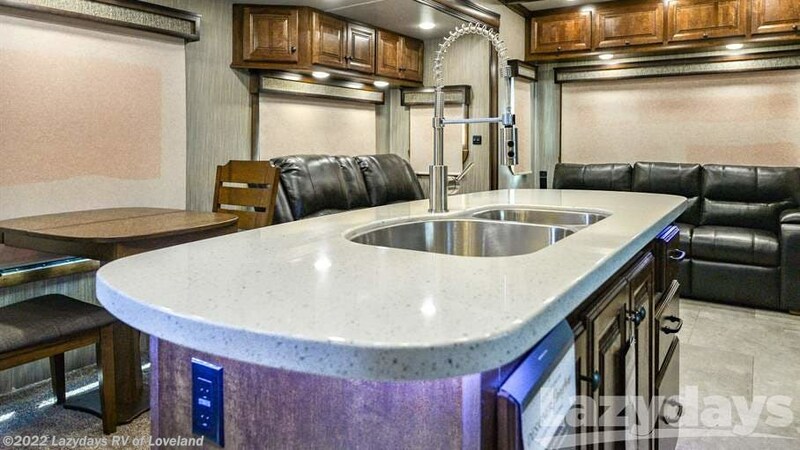 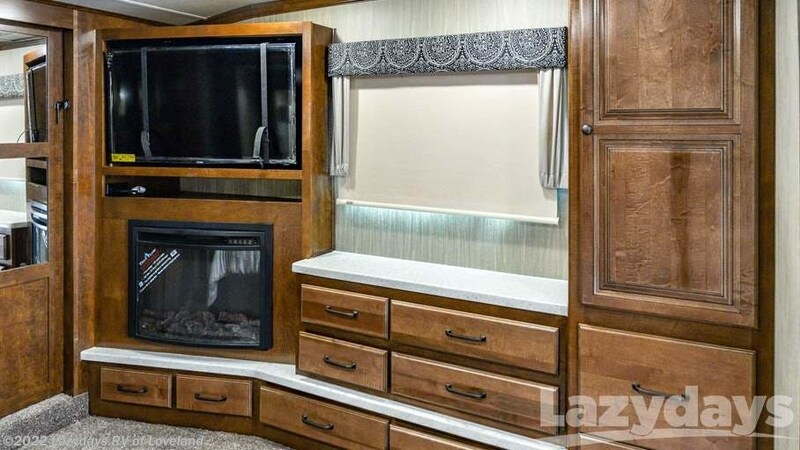 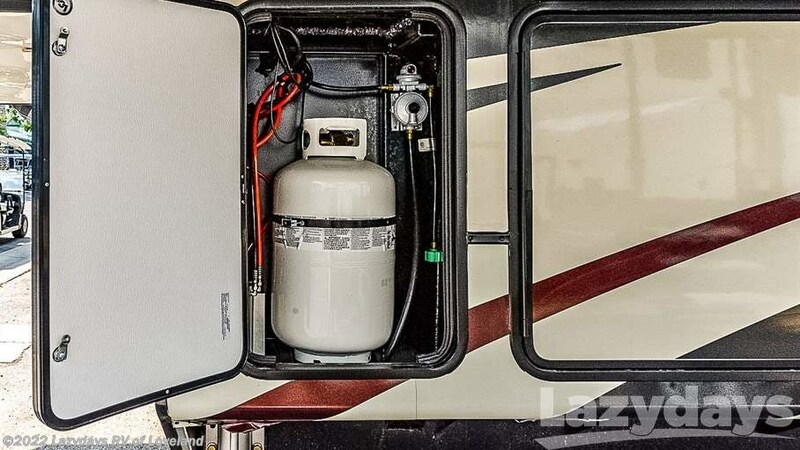 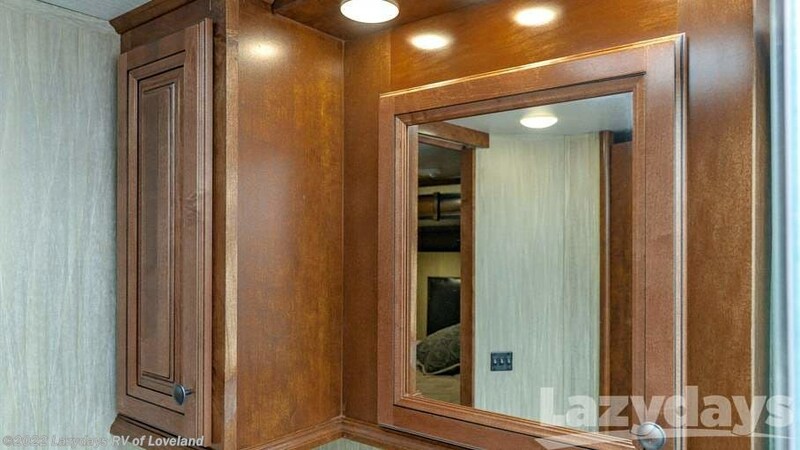 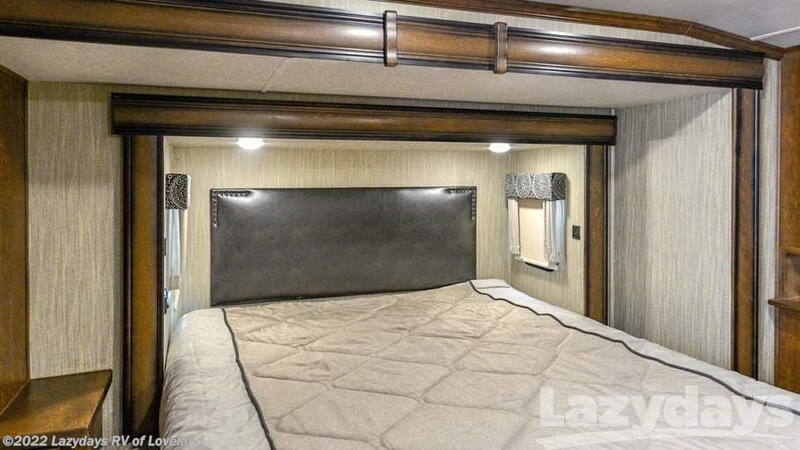 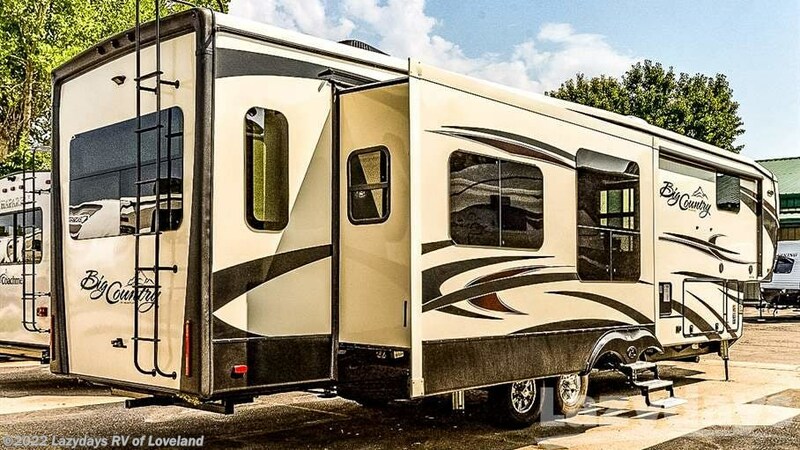 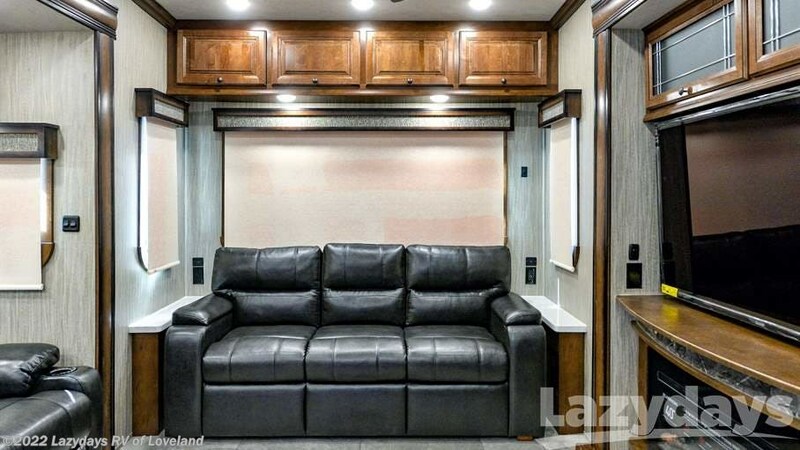 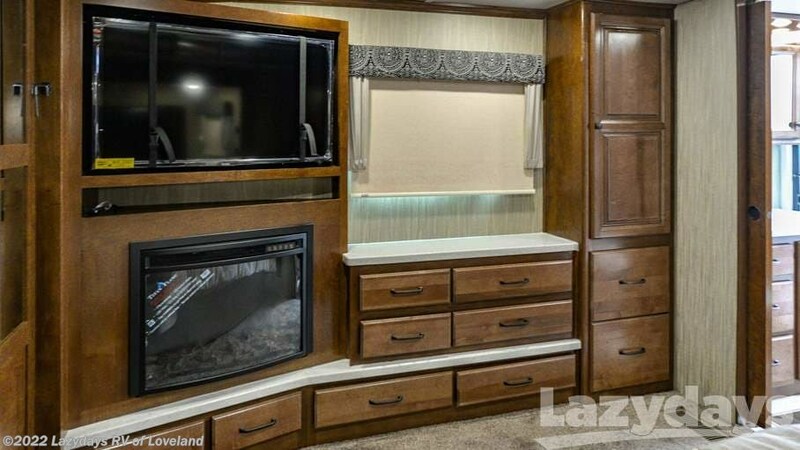 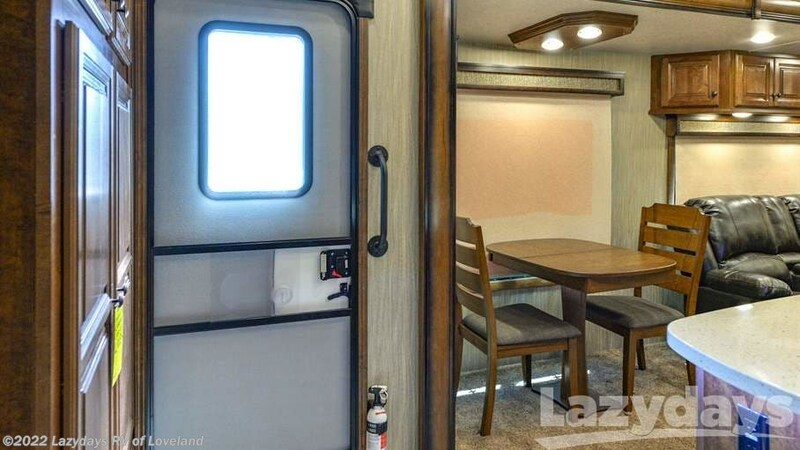 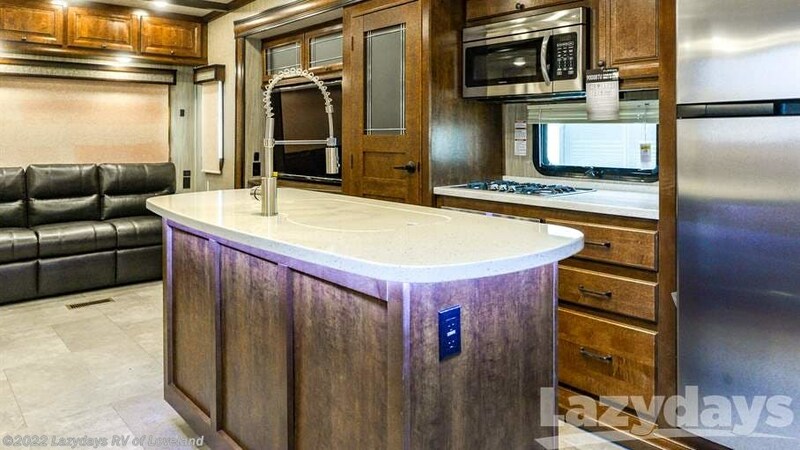 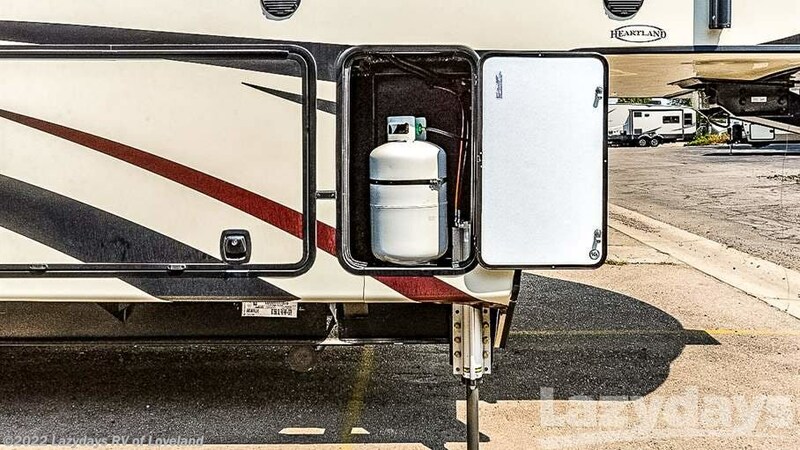 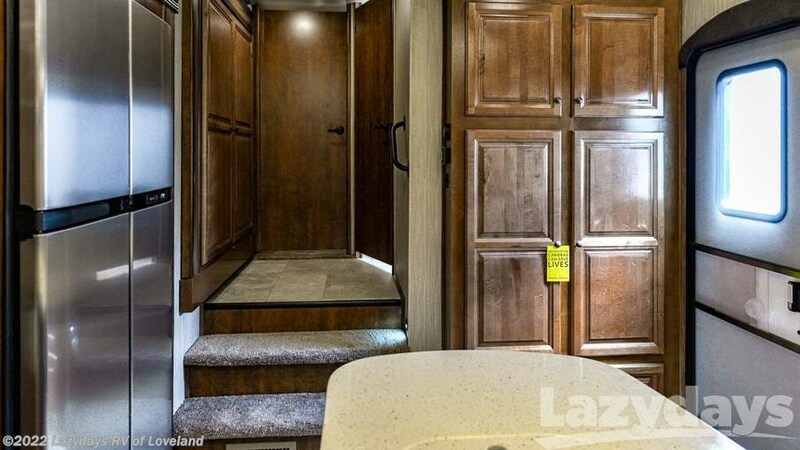 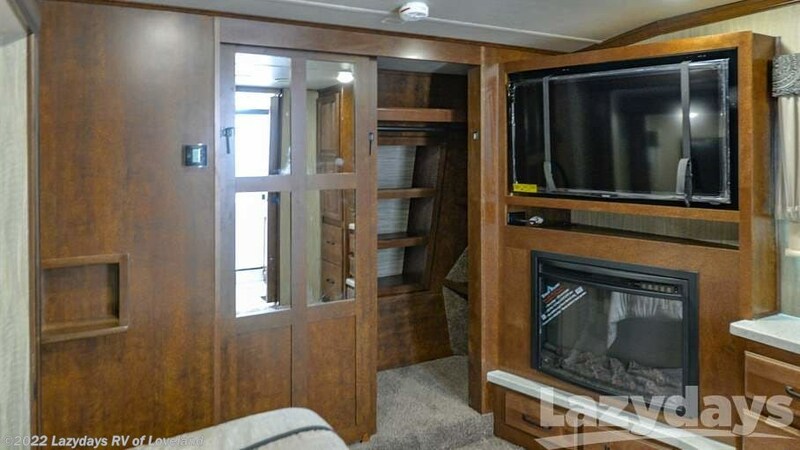 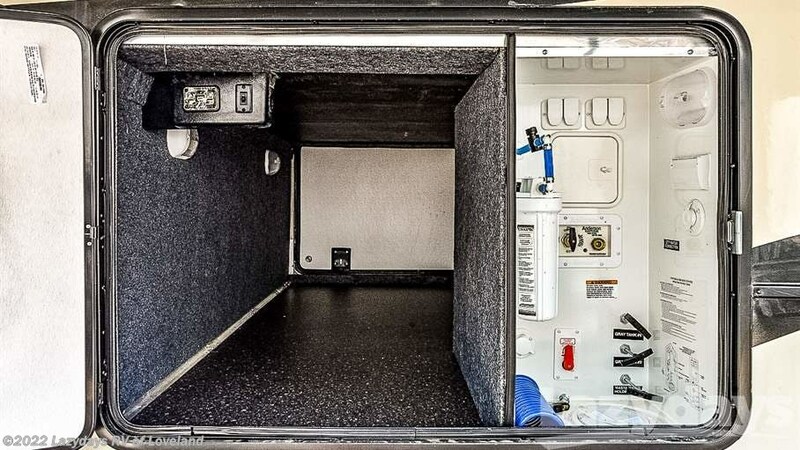 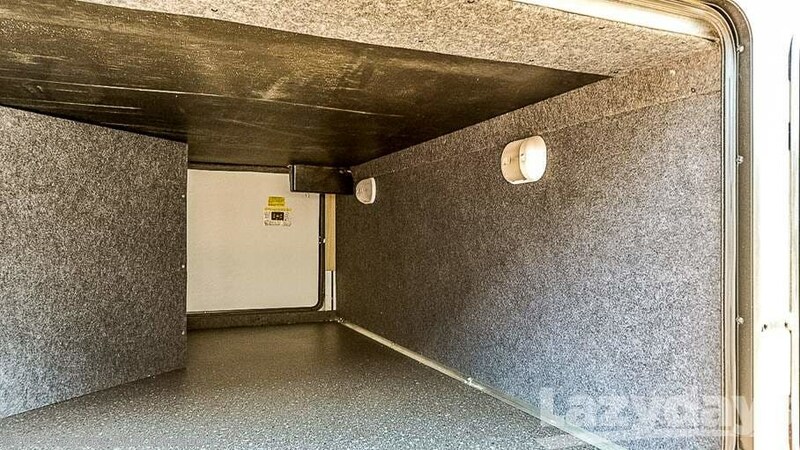 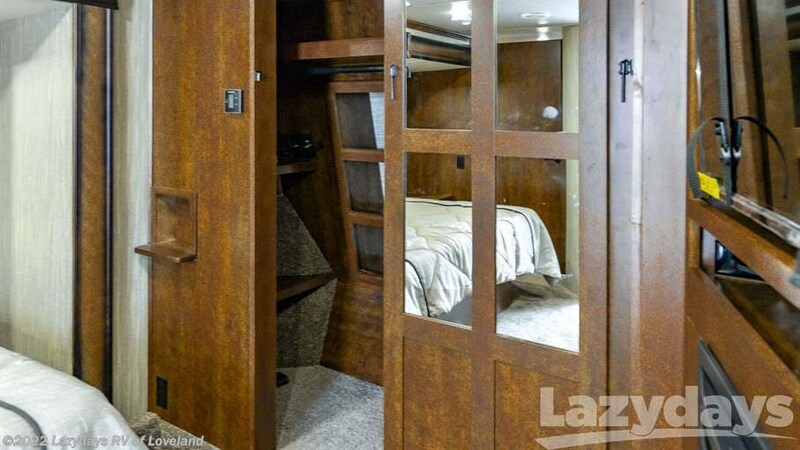 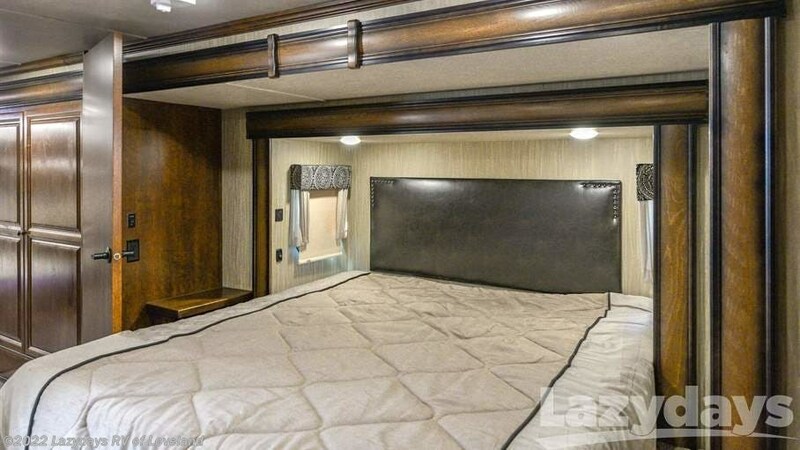 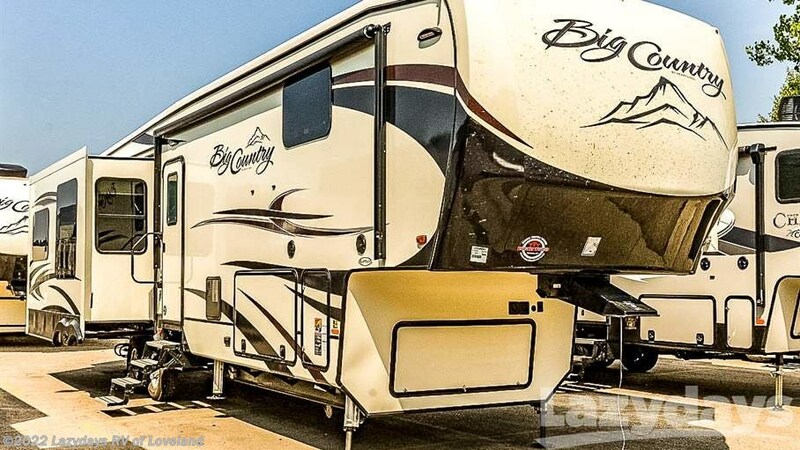 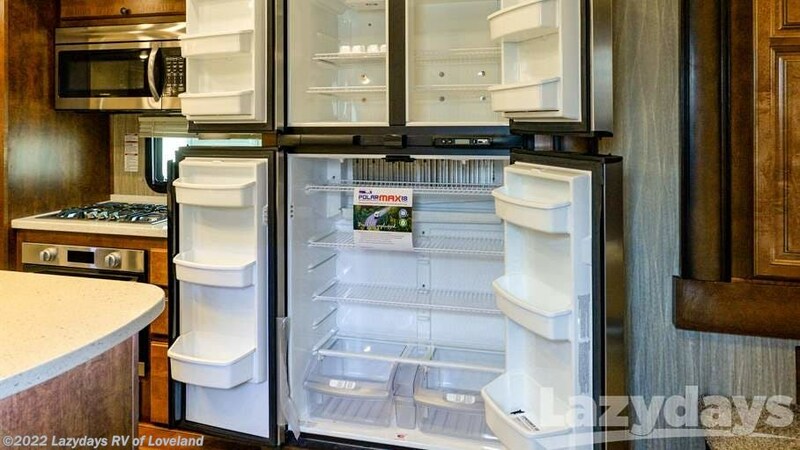 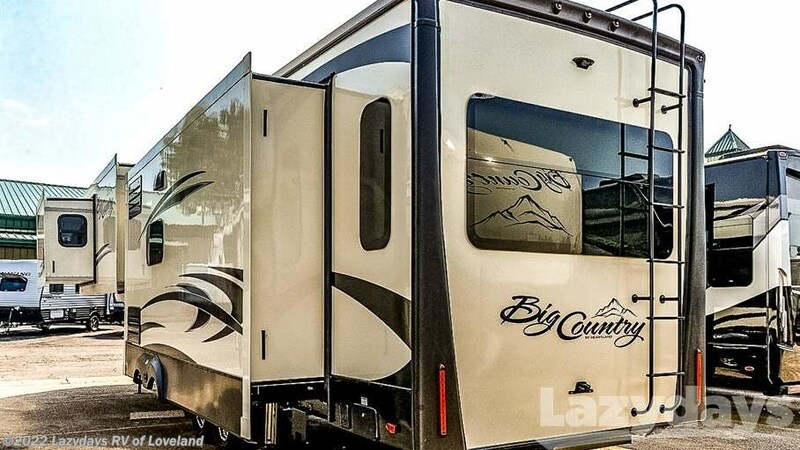 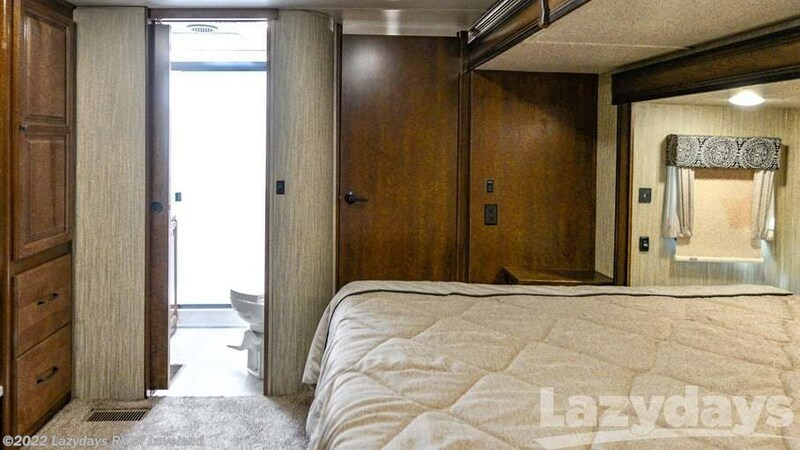 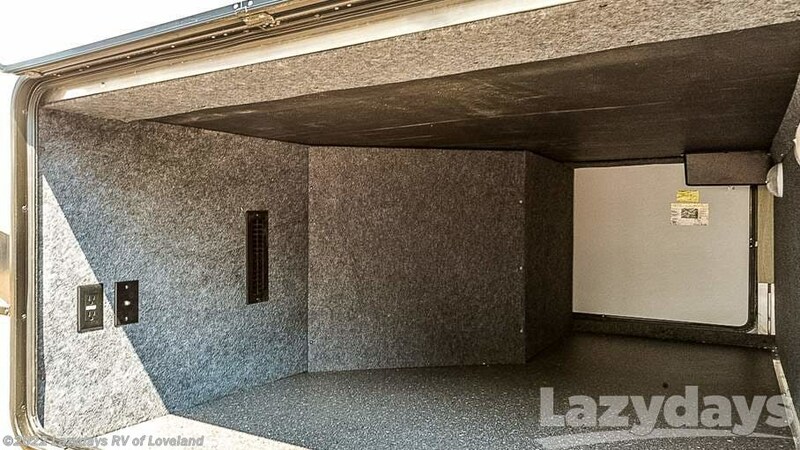 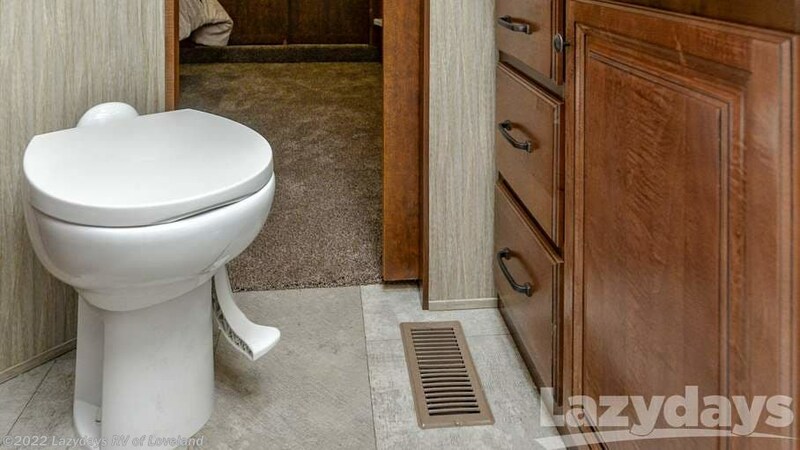 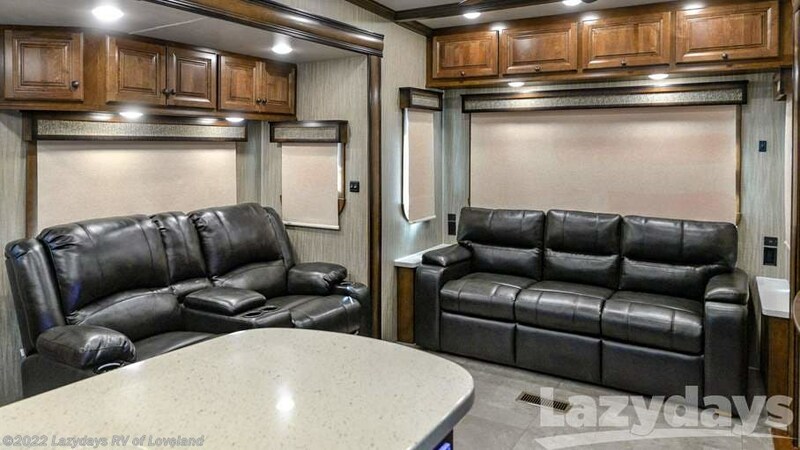 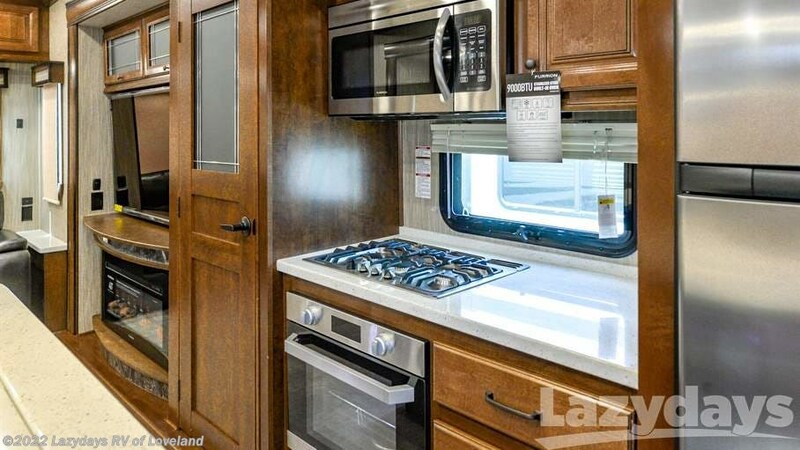 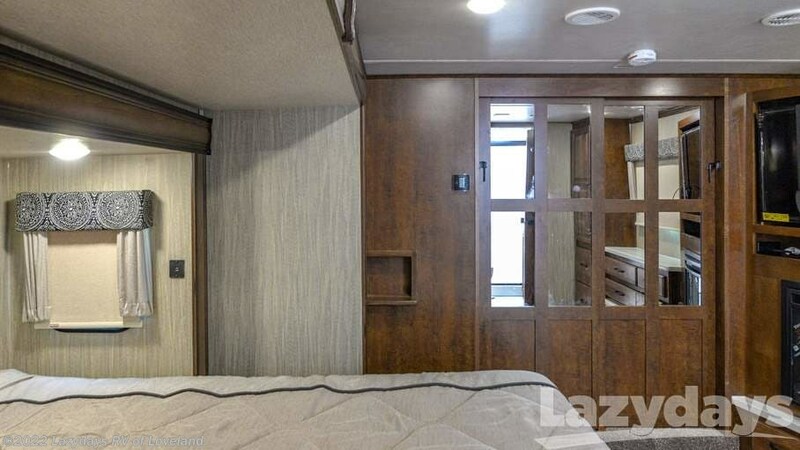 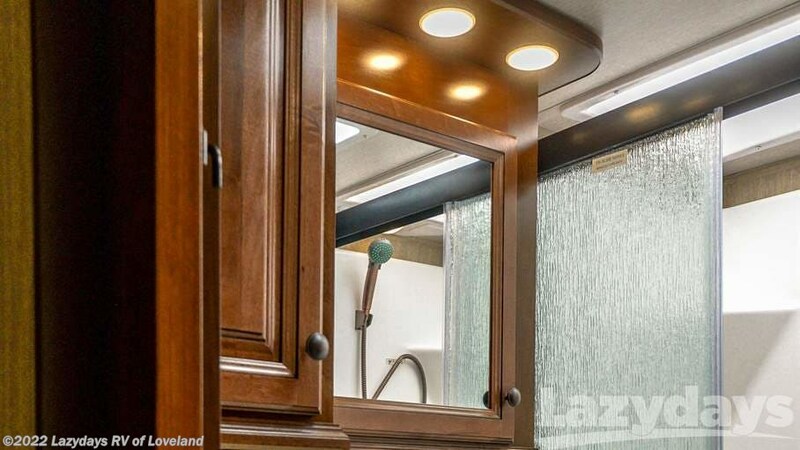 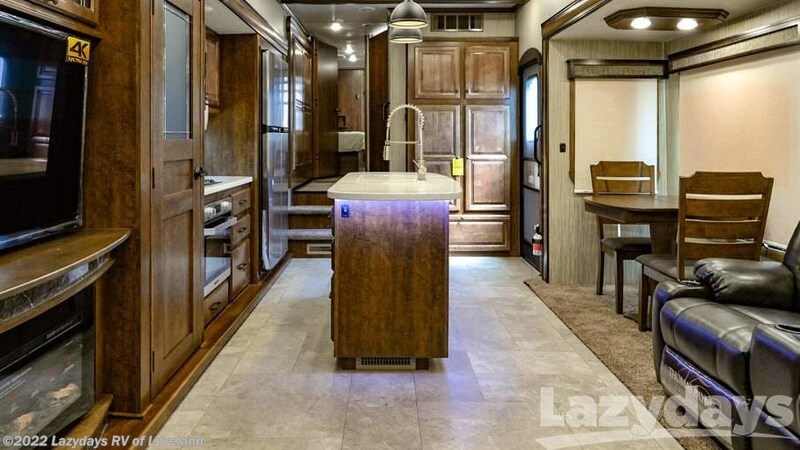 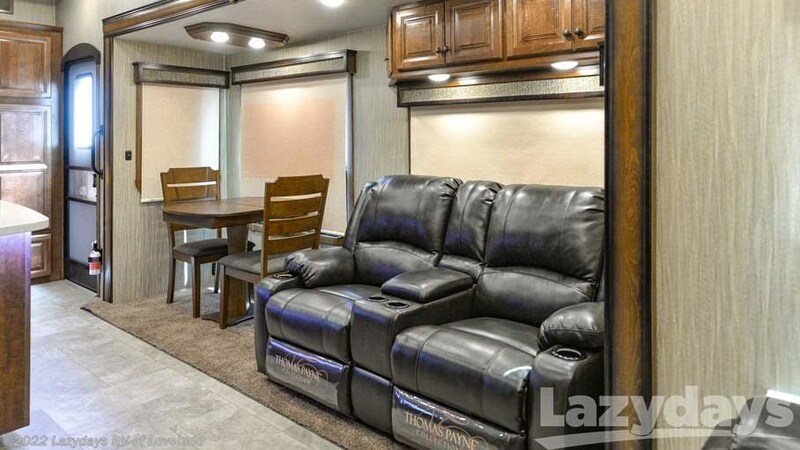 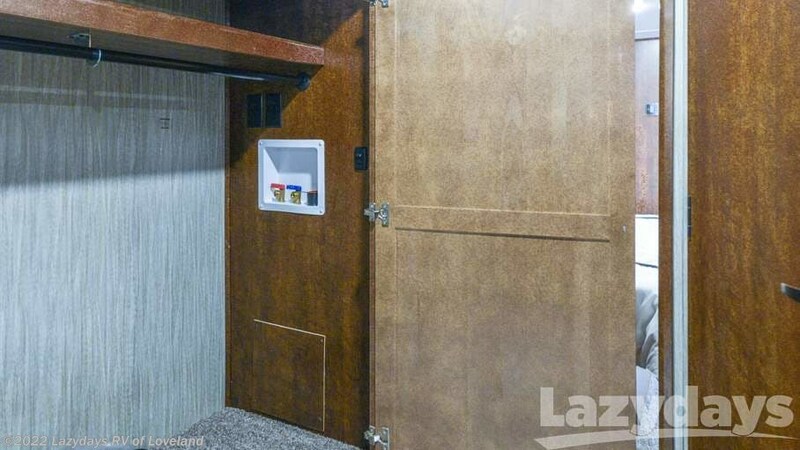 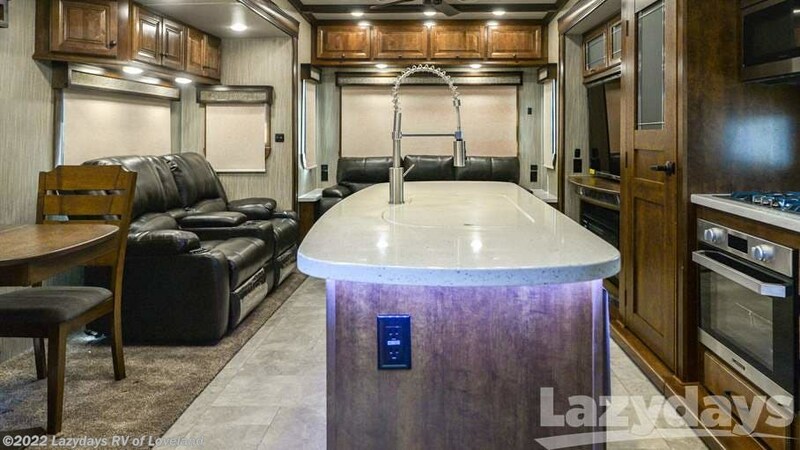 Check out Stock # 21030091 - 2019 Heartland Big Country 3560SS on heartlandrvsource.com!